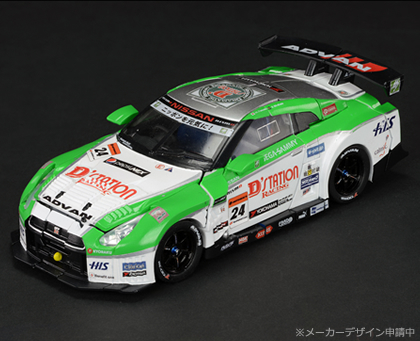 We have received Takara Tomy last addition to the Transformers Super GT series, the GT-R Maximus at Toywiz and Toy Garden now! 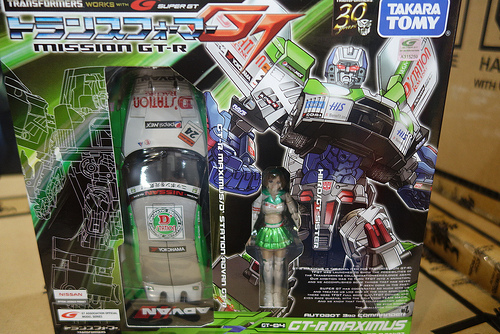 GT-R Fortress Maximus is a retool/redeco of Takara’s Alternity Convoy and comes with a Race Queen figure! In stock now for RM299.